Spring is in full bloom and your excited to get back into your garden or start your first one. You know you want to start your plants from seed, but not quite sure where to start. Commencing this venture with the finest seed is an essential part to the success of your garden and the quality of your fruit. 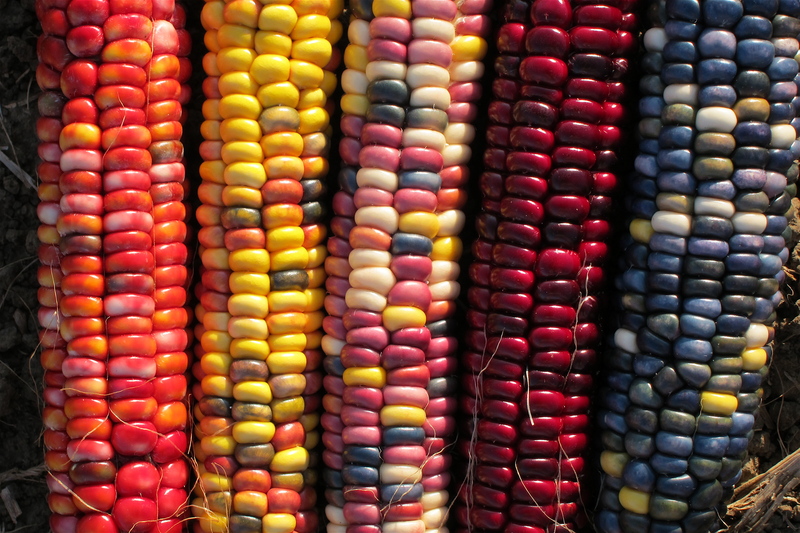 Not all seed is the same, even if it is the same variety – not all seed houses preserve the genetics in the same manner. A lot of the organic seed sold at local nurseries is actually from China, so always call and ask your seed company where their seeds are grown. Also, if you plan on saving seed, which we highly recommend, then you want to make sure that you are not buying hybrid seeds. Take a look at our article on Heirlooms vs. Hybrids, it’s an excellent guide that will help you understand what the difference between an heirloom and a hybrid is. 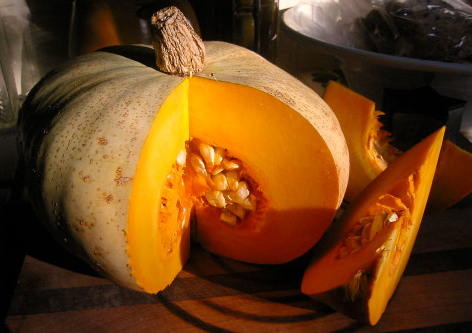 Always buy open-pollinated seeds. 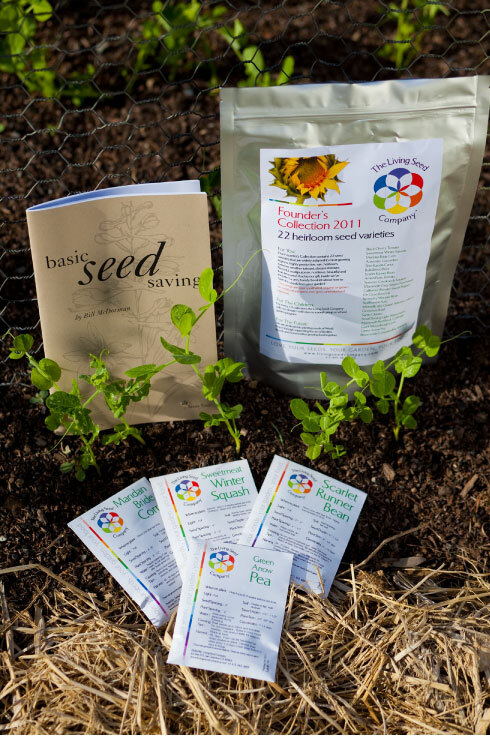 For those of you that ordered our Living Seed Collections, you have already received them already and you are thrilled, but perhaps not quite sure where to start? Fret not, follow this simple step-by-step model and your seedlings will be growing in no time. Choose what you want to grow your seedlings in, are they going into temporary pots where the seedling will be transferred to the ground later or will they be placed in containers where they will stay. If you are transplanting, consider some of the great biodegradable pots that are available. We have seen some made from coir, coconut husks, DIY newspaper, toilet paper rolls and even eggshells! Using a biodegradable medium will make the transplanting less traumatic for your seedling, if this isn’t an option, transplanting the seedling, will be discussed later. 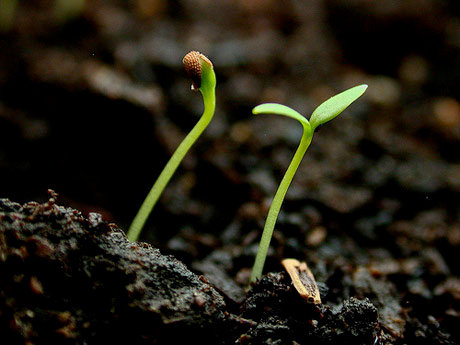 Soil is the next key ingredient in the success of your garden. Remember this is the foundation of where your seeds are going to start. Don’t know why soil is so important? Check out my blog post on the importance of soil. Initially though, you will want to use a seed-starting mix and not potting soil. A mixture that has vermiculite, perlite and peat moss are all an excellent combination. This mix will facilitate with drainage and proper water retention. Fill pots 3/4 full of the seed starting mix. Next is the mo st beautiful part, when you interact with the very seeds that are going to grow an abundance of food to sustain you and your loved ones. Read the growing instructions on the seed packet as some seeds have very specific needs and should be planted only during certain times of the year. 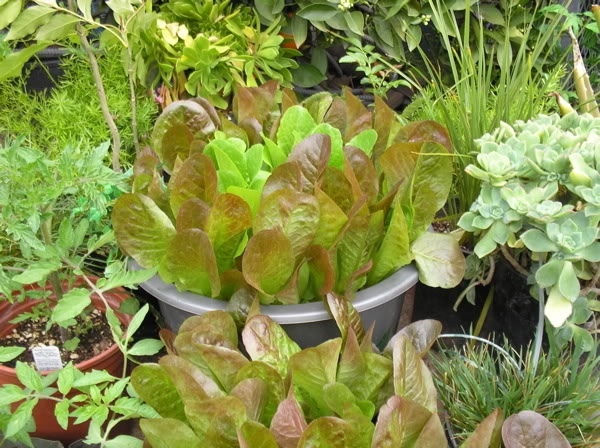 Ideally you will not be starting your roots or deep-rooted vegetables in small containers with the intention of transplanting, as they do not like to be transplanted. If you follow the Moon cycles, ideally you will want to wait until the New Moon to plant your seeds. Know what the desired depth for planting is – air on less depth and do not compact the soil, this is a very common mistake. Lightly cover your seed with additional starting mix and give gratitude to the miracle that is about to happen. Once you have set up your flats, generously water them and place them in a warm location (minimum of 50 degrees) the warmer it is the better their germination will be. While they are germinating, they do not need light, but they need to stay moist and warm. Remember the seed is a living an embryo that needs air to breath and water to awaken its state of slumber. Once they start to sprout, they will need a source of light, either natural light (south-facing) or a grow light, placed just above them. In either case, protect your vulnerable seedlings from drafts, pets and any other disturbances. Lack of light will cause your seedlings to become leggy, a phenomena by which the seedling is trying the reach the light and becomes tall and lanky causing them to become susceptible to the elements once transplanted. Keeping the soil with a similar moisture level to that of a wrung out sponge is the ideal. Too much water will drown the seed or cause dampening off, which means there was a high level of moisture and heat which created fungal activity, both situations result in killing the seed or seedling. A watering-can usually offers an optimal spray with enough control. Should you forget to keep the soil moist, you may jeopardize your seedlings and their growth may be stunted or they may die. There is a sweet balance of presence that is required of your seedlings as they emerge from the soil and begin to grow their roots. Sometimes adding a plastic dome or even DIY yogurt cups for individual seeds can help keep moisture and heat in. Once your seedlings have reached a recommended height, you will want to transplant them as soon as possible. A big mistake of young gardeners is leaving their starts too long in their transplant pots. 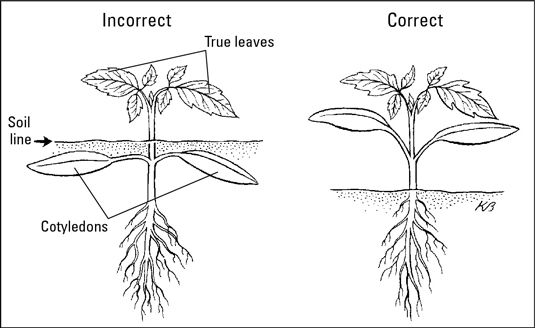 Generally you will want to wait until your seedlings have 3 – 4 true leaves – refer to image below for a reference. 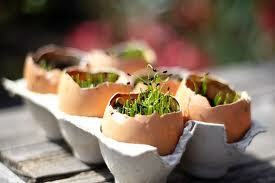 Make sure your garden is ready to receive your seedlings and holes have been made and are ready to be occupied. If you have your seedlings in plastic 6-packs or non-biodegradable pots, you will want to disturb the roots as little as possible. Turn it on its side and gently tap. Always hold the seedling by its true leave and never from the stem or roots. Make sure you acclimate your seedlings to the elements, a term known as hardening off. This can either be done by leaving them in a sheltered place for a few hours during the day, over several days. If you have a cold frame, you can use that as an ideal way to transition your starts from the comfort of your home to the garden. 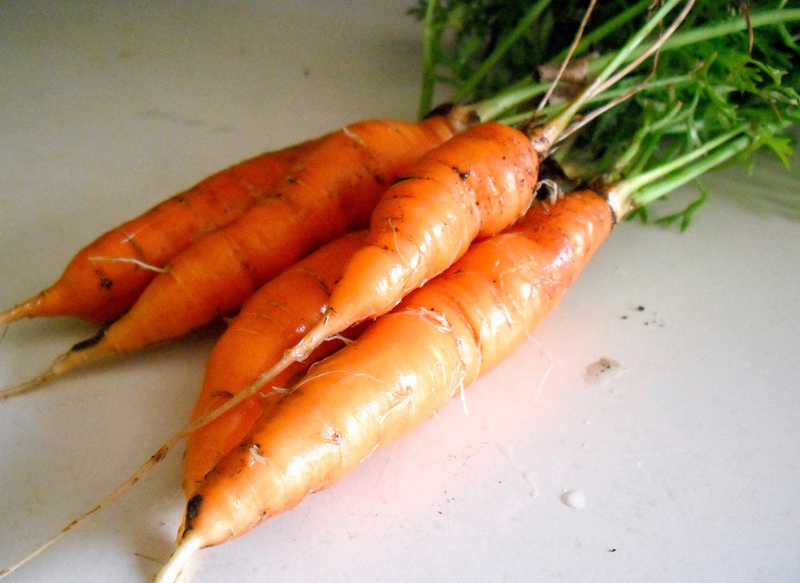 Once they have fully hardened off they will be strong and ready to be planted in your garden. Take a look at the diagram, to the left, for an ideal way to plant your seedlings. 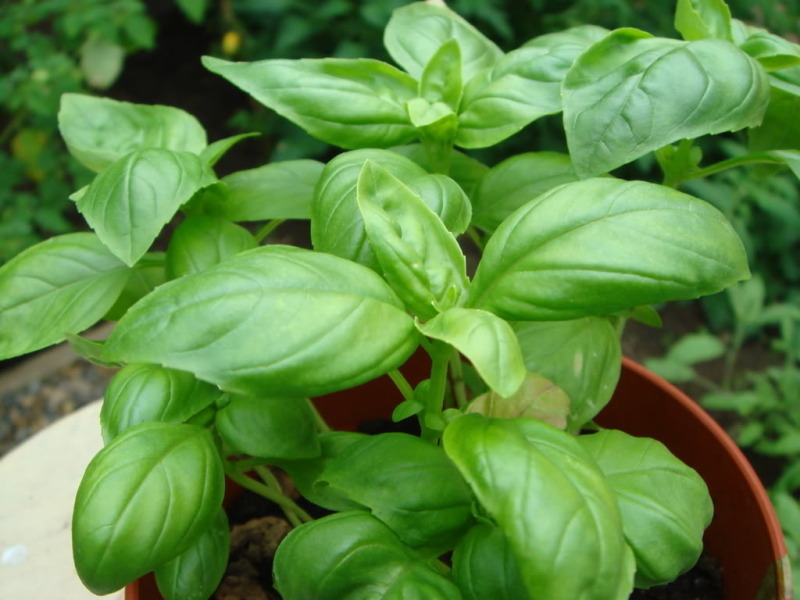 Best to transplant towards the end of the day or on a cloudy day, this gives your plants enough energy to recuperate from the shock without having to be in the mid-day sun. Continue to nurture your garden with water, regular compost and amendments. Observation is a meditative part of being in the garden that also informs you if your plants need certain attention. 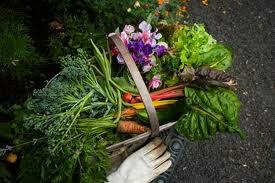 Read local gardening blogs and how-to books to guide you on this beautiful journey. Prepare for the abundance and enjoy the harvest! Matthew Hoffman and Astrid Lindo, owners of the Living Seed Co., grow several varieties of produce and plants in their garden in Nicasio. From their home in a quiet stretch of Marin County near San Geronimo, two entrepreneurs are hoping to take gardening back to a time when an abundance of plant diversity was the norm. Matthew Hoffman and Astrid Lindo grow, source and sell seeds of rare and heirloom edibles. Their young business, the Living Seed Co., hung up its virtual shingle just last year. “What’s amazing is 100 years ago, everybody saved their own seed and in just a short period of time, just a couple of generations, all that changed,” Lindo said. The numbers behind this shift are remarkable, according to a study of crop diversity in the United States by the Rural Advancement Foundation International, a family farm policy and advocacy group. By 1983, the 408 varieties of peas cultivated on American farms some 80 years earlier had dwindled to 25. Sweet corn saw a drop from 307 to 12 varieties. Lindo and Hoffman are new to farming but have embraced their venture with a quiet energy and intensity that one suspects drove their lives well before they founded the company. Hoffman, 36, traveled the world for a decade as a puppeteer with Jane Goodall’s Giant Peace Dove Campaign. Lindo, 35, was born in Colombia but moved to Miami as a toddler. As an adult, she studied in Europe and New York before opening an interior design firm in Southern California. They met in 2009 and decided to make a life together. Hoffman began thinking about a new career – one that would support the couple’s commitment to helping others live healthy lives and that would support a family, too. Starting a seed company seemed a natural fit. Hoffman grew up in rural Wisconsin in a family of gardeners and as a young child lived 2 miles off the grid in a two-room cabin. 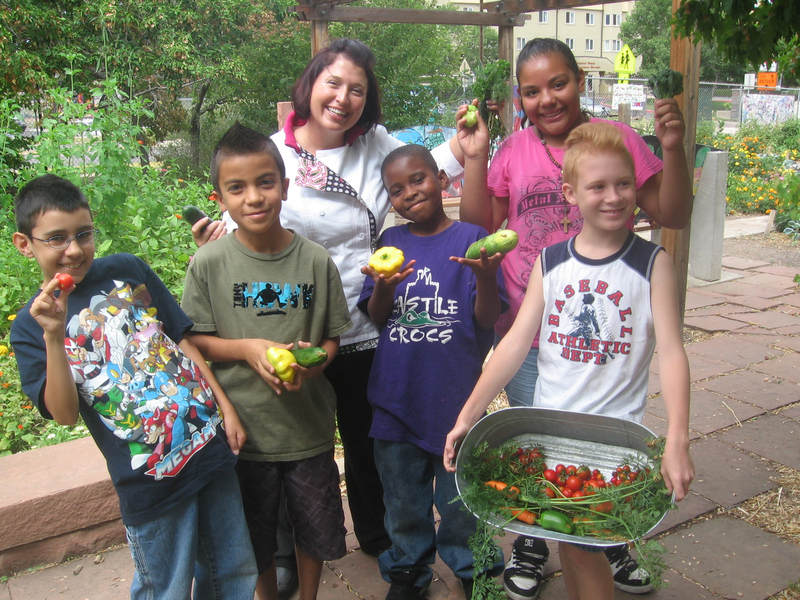 Hoffman undertook intensive training in New Mexico at the first-ever seed school taught by Bill McDorman, one of the veterans of the contemporary North American seed-saving movement. His enthusiasm was infectious; within a few months, Lindo decided to set aside her interior design business and immerse herself in the fledgling business. The couple talked with experienced seed growers and farmers, researched catalogs, and scanned gardening forums and blogs online. And then they dug in and began growing their own seed. At the outset, they largely bootstrapped the company. When they decided to expand, they secured loans from friends. McDorman, director of Native Seeds/Search, a Tucson organization focused on conserving the genetic diversity of crops grown in the southwestern United States and northwestern Mexico, is effusive in his praise of the couple. Seed trading among farmers a century ago has its modern counterpart in businesses like the Living Seed Co., he said. For Lindo and Hoffman, revolution goes hand in hand with education. Four of the company’s five seed collections include a seed-saving booklet that groups seeds by how easy or difficult they are to save. The couple have embraced the educational potential in the Internet, too. They have a lively Twitter feed, a blog and a Facebook page as well as a YouTube channel with instructional videos on seed-saving techniques. 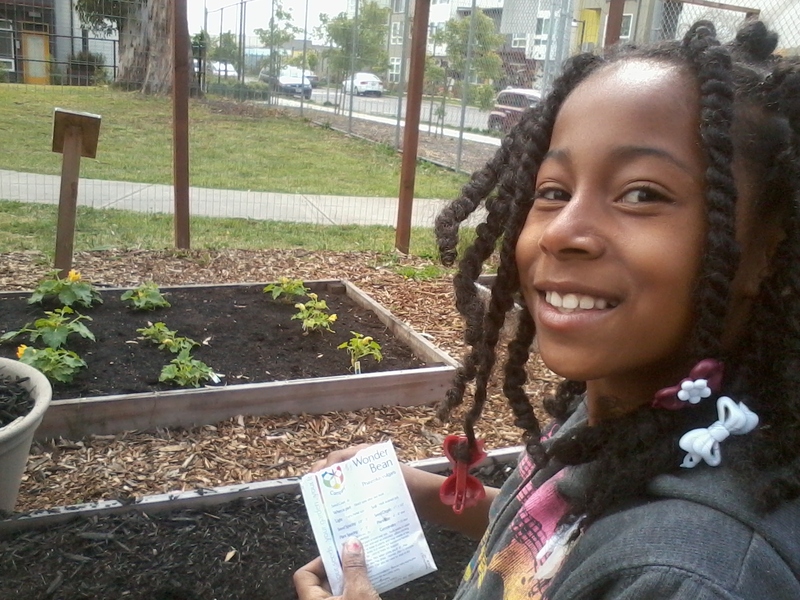 The company also donates seeds to school garden programs, urban garden programs and correctional facilities. 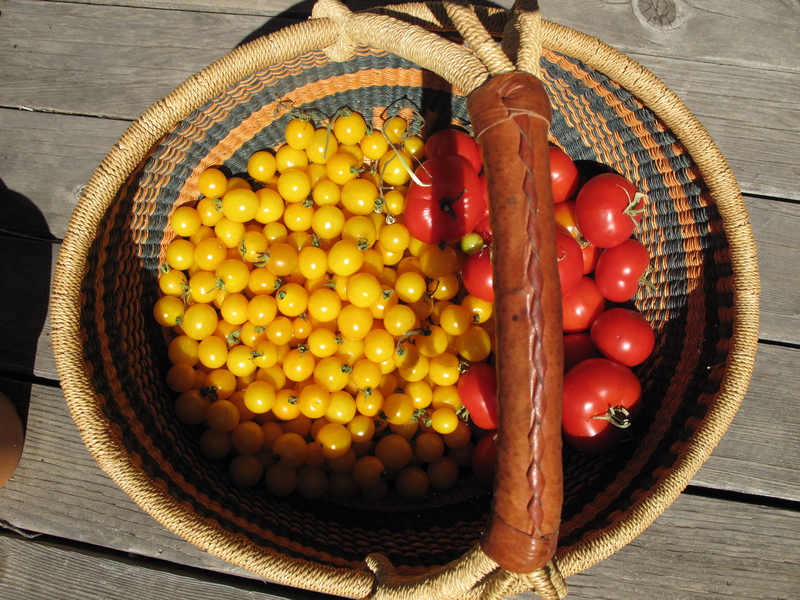 ‘Amish Paste’ tomato: An heirloom tomato with origins in Philadelphia, the ‘Amish Paste’ disappeared for decades before being rediscovered in Wisconsin. Delicious fresh but also ideal for canning and sauces. ‘Mammoth Grey Stripe’ sunflower: This drought-tolerant, long-blooming, fast-growing native sunflower reaches heights of up to 12 feet, and its flowering head can reach a width of 2 feet. 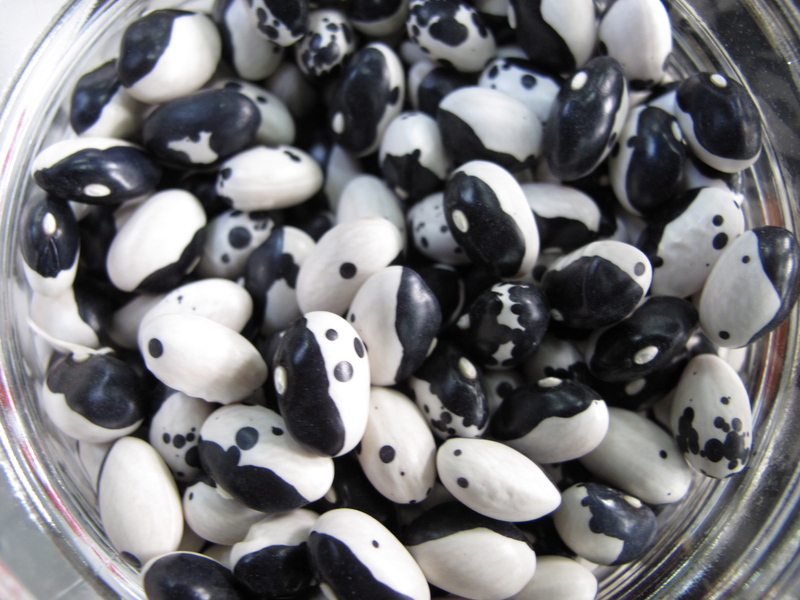 The seeds can be eaten or used for butter or oil. 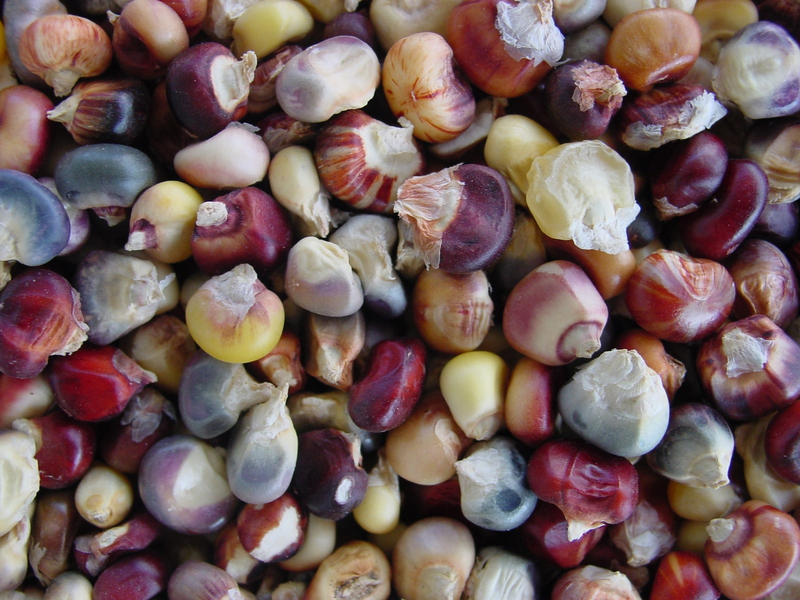 ‘Painted Mountain’ corn: A highly productive flour corn developed by cross-breeding 70 corn varieties for high-altitude growing, a short season and extreme conditions in countries experiencing famine. ‘Stars and Moon’ watermelon: Introduced in North America around 1900 and a staple of seed catalogs in the early decades of the 1900s, this deeply hued, pink-fleshed melon is dappled with yellow blotches that resemble stars in a night sky. It was rediscovered in Missouri in 1980. ‘Merveille des Quatre Saisons’ lettuce: A vigorous French butter-head with a long growing season and tolerant of a wide range of climates, this heirloom lettuce was grown in France at least as early as the late 19th century. So you got your seeds in the mail, you’re so excited … but not quite sure where to start? Still pondering what seeds to buy?Wondering what the difference between hybrid and heirlooms?Well first think of the space you are working with and plan accordingly. Since you are ready to plant, hopefully your soil has been amended properly with organic matter or you are starting your garden with an organic soil mix (we would recommend anything that is OMRI certified). Remember, healthy soil = healthy plants, everything begins in the soil. If you have not had your soil tested and are not sure what may be in your soil, we recommend raised beds and/or containers. More info on container gardens coming soon, so stay tuned to my next post Following the Sun – Container Gardening 101. Some of your varieties will grow horizontally, think squash, while others grow vertically, think peas. Taking this into consideration is key to a successful garden. I would recommend finding an unused journal or notebook that you can designate as your garden journal. This is key to help you remember where you planted things in past seasons. To keep your soil healthy it is important to rotate your crops, if you are planting heavy feeders. Rotating can also prevent diseases from being transferred from one plant to another. 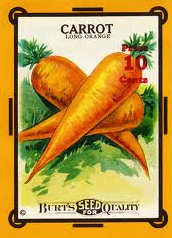 Our seed packets are a wealth of information and will inform you if varieties are heavy feeders or not. Now its time to plant! If you are direct seeding, planting in the soil, you will want to make sure there is ample space between everything (each variety needs an allotted amount of space). Don’t be too paranoid and use a ruler in the garden; gardening is more organic than that, no pun intended. 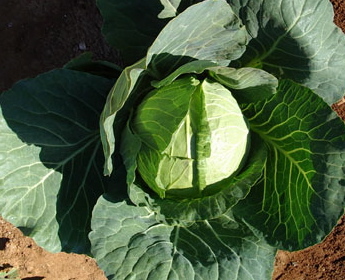 If you over-seed, you can eat your mistakes, but crowding your vegetables can also compromise their nutrient intake and can ultimately stunt your crops. There is a fine balance so just have fun! There are some seeds that can be broadcasted, instead of being planted individually. 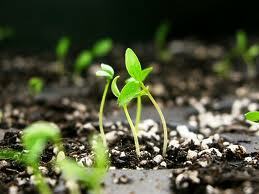 As those seedlings start coming up and growing their first “seed leaves,” start to rogue (pluck out) the weaker ones. As the leaves of the seedlings begin to start touching, rogue those out as well, over-crowding is a disadvantage when the roots and the growth of the plant become compromised. Make sure that you have followed the directions on each seed packet, about how deep each variety should be planted. Each seed packet is choke-full of great info that will help guide you to yielding a great harvest! After all your seeds are tucked away in the earth, remember to sprinkle them generously with water. This is what will awaken your seeds, this is where magic happens! The soil must continue to stay moist for germination to occur, this means watering every day. Should the soil dry up, you may risk having lost those seeds. Remember you are nurturing this tiny seedling to emerge into the world, it needs your love and care … and even your song, so don’t be shy! If you are starting some of your seeds indoors, don’t forget to harden-off your seeds before planting them in the soil or moving them outside, that means exposing your seedlings to colder air little by little. Some folks use a cold frame, which is also great solution. Continue to nurture your plants until the completion of your harvest. Plan accordingly if you plan on saving your seeds. 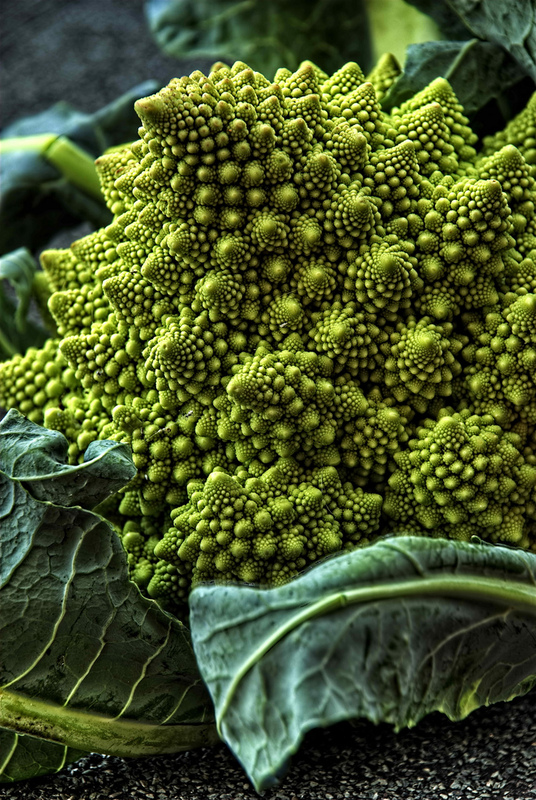 You may want to grow extra plants, so you can enjoy some of the harvest and save the seeds. Use your Basic Seed Saving book that we provided for you for the best information on how to properly save your seeds. 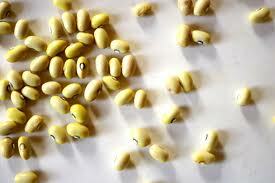 Remember seeds, are living embryos, they should not be left in a hot place, ie: your car or a hot garage. As long as the seeds are being stored in a cool and dry place, they will be fine. We recommend keeping them stored in the Mylar envelop the come in. 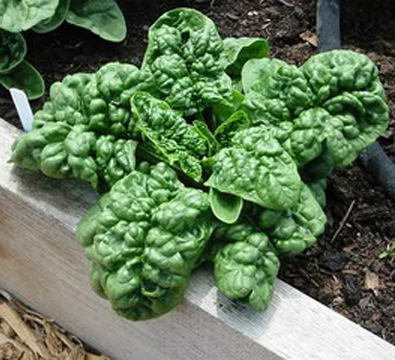 Try to keep them out of direct sun and moisture when you are in the garden planting. 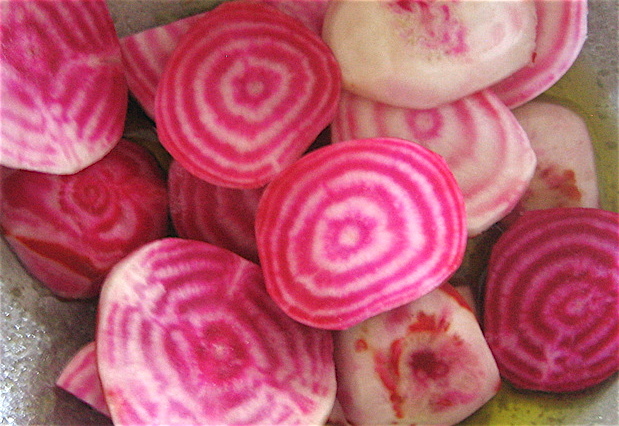 If you choose to store them in the refrigerator, they can last from 4 – 10 years (depending on each seed’s viability). If you do choose to use the fridge as your seed storage facility, make sure that the zip lock part of the envelope is sealed. When you do use the seeds, just let the Mylar bag sit out at room temperature until for a couple of hours, to let the seeds get to room temperature, to avoid moisture condensation forming in the seeds inside. The Living Seed Company is an heirloom seed company dedicated to supporting families, friends and communities growing healthy food and saving their seeds. To take some of the guess-work out of gardening we have developed collections of organic heirloom vegetable and herb seeds, suited to your region and growing needs. 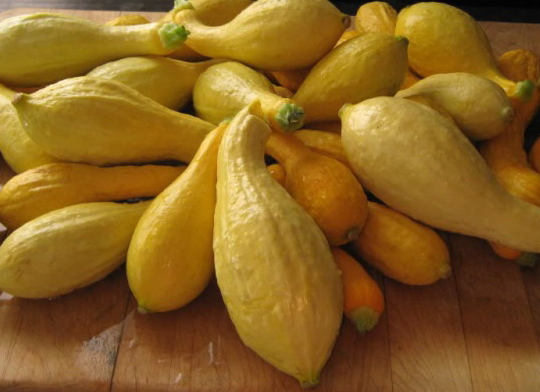 All of our seeds are open pollinated, non-GMO, untreated, organic or grown on small natural farms and were selected for their versatility in the culinary arts. Salsa Collection Our salsa collection is suited for all the fresh salsa lovers out there!